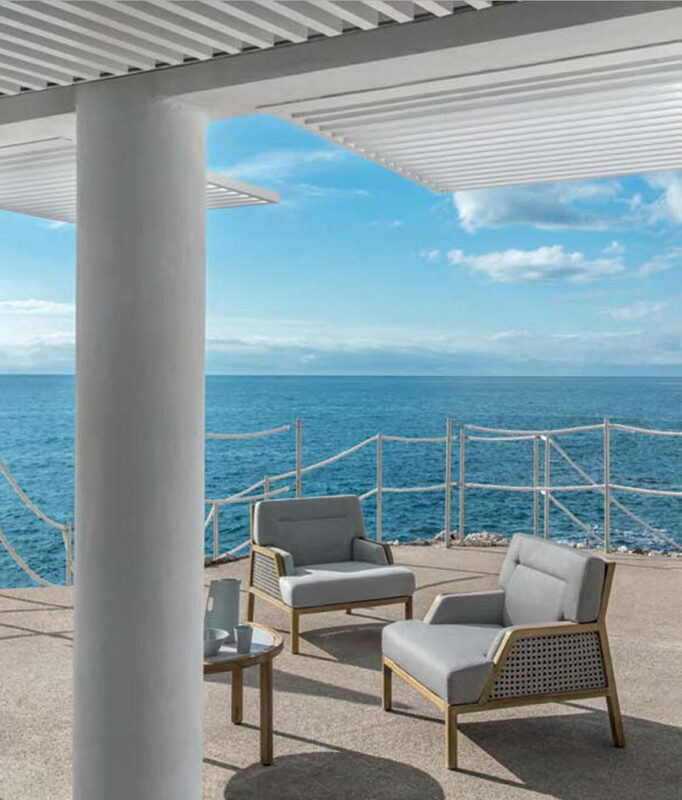 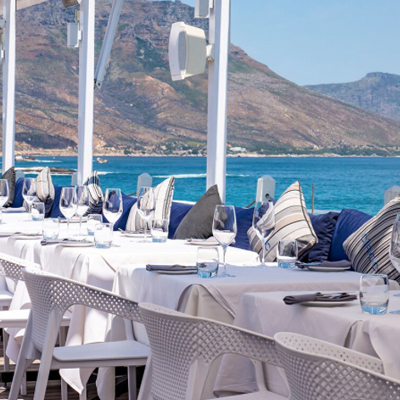 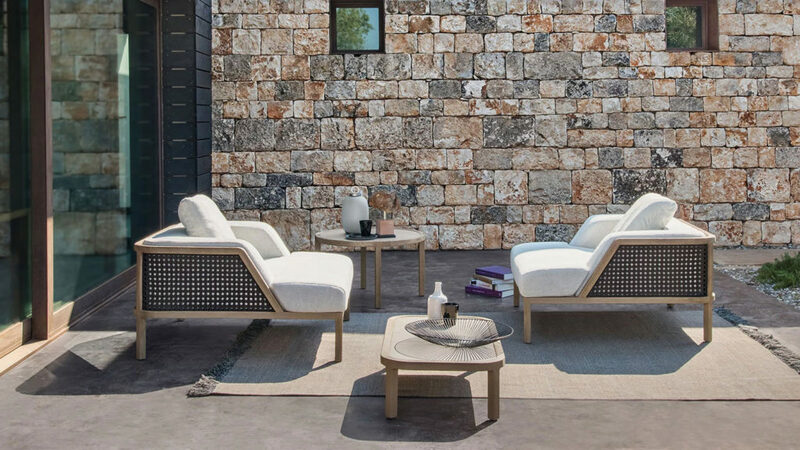 Ethimo and Christophe Pillet re-interpret contemporary outdoor spaces with a collection that pays homage to Mediterranean style and Italian design. 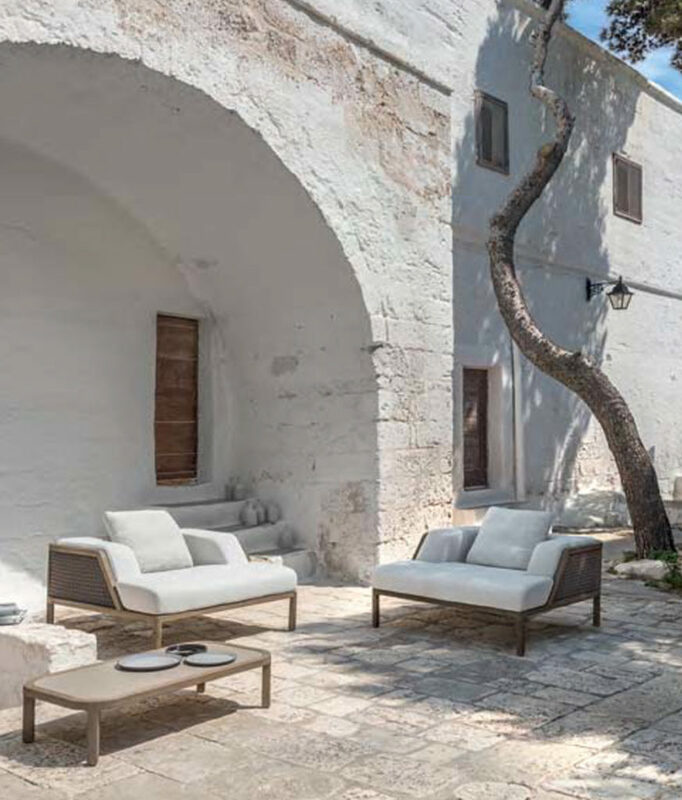 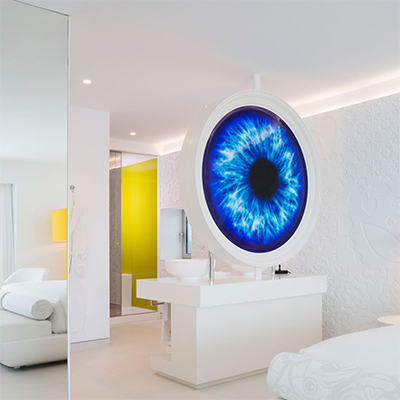 The Grand Life collection bears the unmistakable mark of Ethimo products – stylish, relaxed and sophisticated. 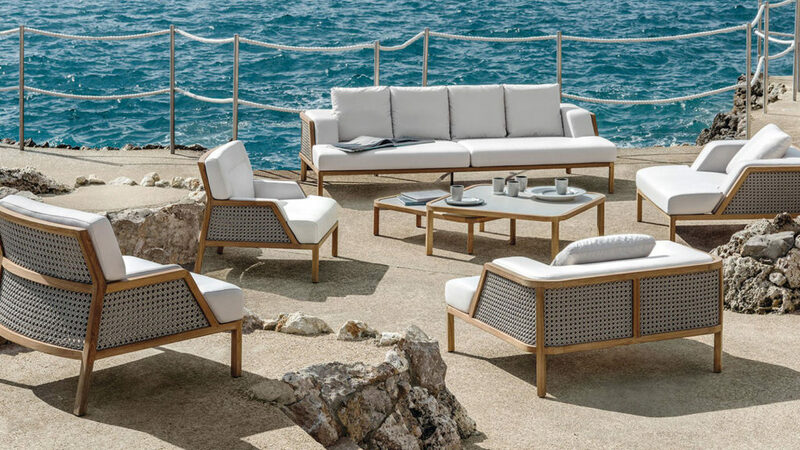 The warmth and elegance of teak and lightweight fibre combine to create extraordinarily ergonomic and comfortable pieces, the perfect expression of a relaxed lifestyle. 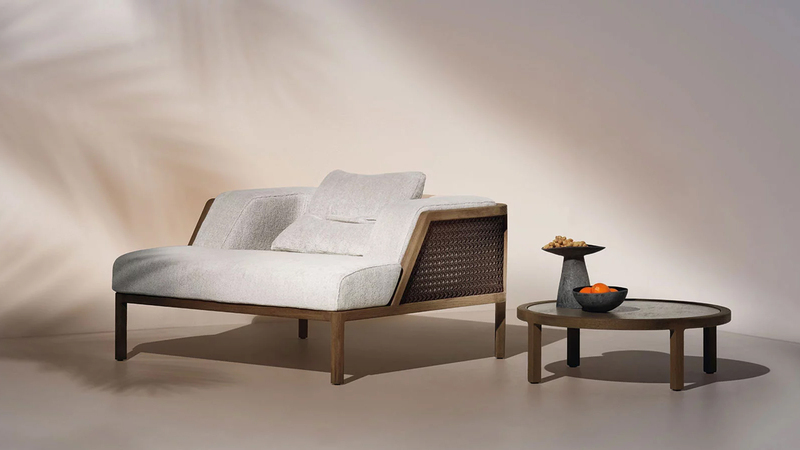 Fluffy, generously-sized pillows, made from soft fabrics specifically designed for outdoor use, accentuate the comfort.